I will be discussing vaccinations, EMF's, yellow dock, st. john's wort, calendula flowers this weekend. Kal discusses the controversy over vaccinations and what your doctor is required to tell you about vaccinations before he gives you one. Kal will also talk about scare tactics and the truth about your rights. He also talks about strategies to avoid problem encounters with your health care providers. 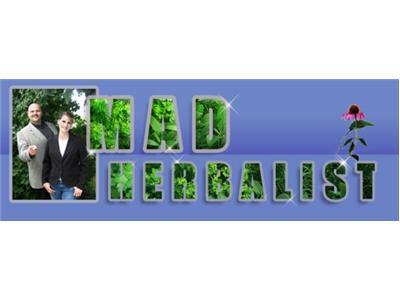 Then Kal talks about EMF's and what herbs and strategies might be used to protect you.